Lifting heavy is not all about big muscles. You may not realize it but what goes into our belly can make a huge difference to your strength. 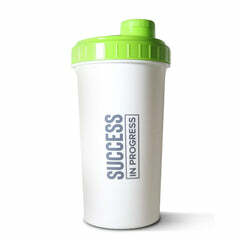 What we put into our bodies acts as fuel to help us through our workout and the quality of our food is also important. It works the same as fuel for your car, your car will drive with a low octane fuel, but increase the quality and switch to a higher octane fuel and suddenly, your car will be that much more powerful. 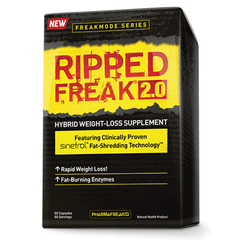 So what nutrition should be included in your pre-workout regime to get you firing through your workout on all cylinders? Consuming sufficient amounts of protein is essential for muscle growth and when lifting heavy, having protein is even more important. When you lift heavy, more muscle fibers are used to carry out the movement and therefore, more muscle fibers get damaged in the process. This means that our muscle will need even more recovery than normal, so consuming fast absorbing whey protein can help fuel this recovery. Damage + Recovery = Growth. To keep sustained energy throughout your workout, you are going to need carbs. These pre-workout carbs are stored in your muscle as glycogen. Glycogen is the primary energy source that fuels our muscles during training. Healthy fats have a number of benefits for bodybuilders. They can help you stay lean and help with joint repair. Another key benefit is that fats have been shown to help increase testosterone levels which can lead to strength and muscle gains. It’s simple, if you are not eating enough, you won’t have the fuel to lift heavy. Burning more calories than what your body consumes will drive it into starvation mode. 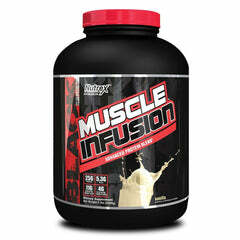 This is then not conducive to muscle regeneration, strength or growth. There are certain ingredients which we can add to our nutrition before we hit the gym. Here are 3 that can make a huge difference in strength. Caffeine can do more than just give you energy to fuel a intense workout, studies have shown that ingesting caffeine pre-workout can enhance strength. This is because augments the ability of nerves to strengthen muscle contractions. 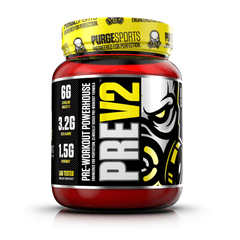 AMPLI PRE is the most effective pre-workout supplement ever developed, as it’s designed around ground-breaking technology and science. 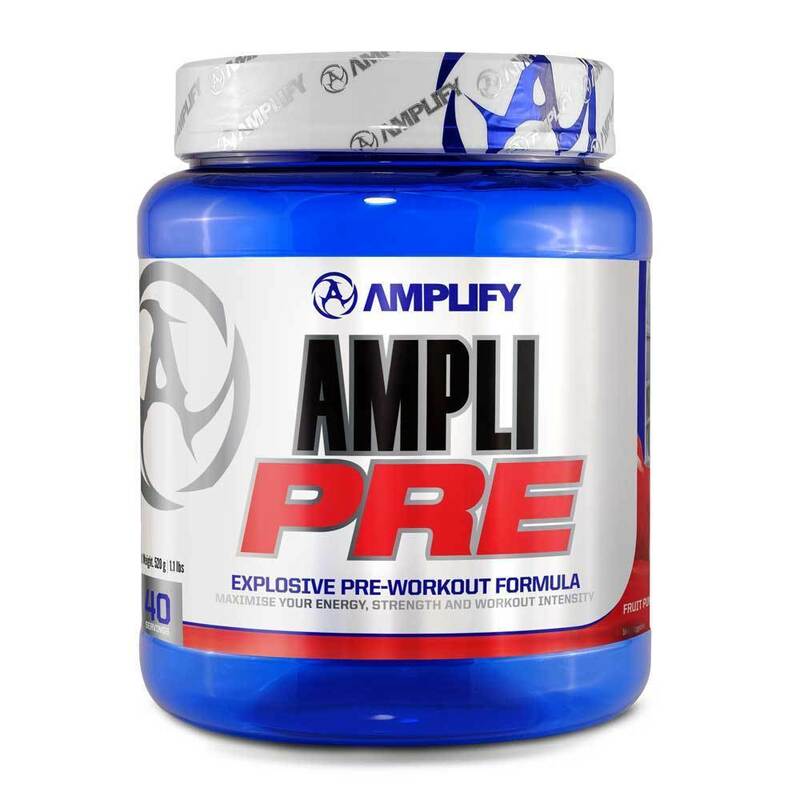 AMPLI PRE increases energy levels, improves mental focus and maximizes your workout intensity. With AMPLI PRE, you can expect to experience increased muscular endurance, lactic acid buffering and noticeable strength gains. 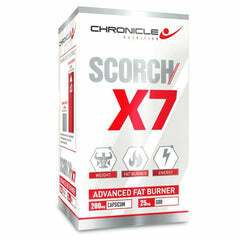 Arginine increases NO production in your body which leads to an increase of blood flow, giving a better pump. But arginine can do more that, research has shown that trained men who took arginine for 8 weeks were able to increase their bench press by almost 10kgs more than those who took a placebo. 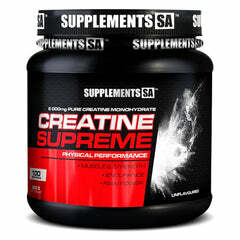 We all know the effects of creatine on strength and muscle gains. This substance had a bad rep for years but it has been proven to be effective and safe to use. 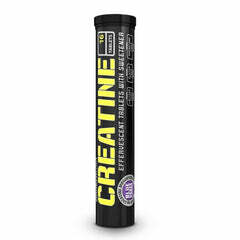 Amplify Your Muscle Building Potential with Amplify Creatine HCL! 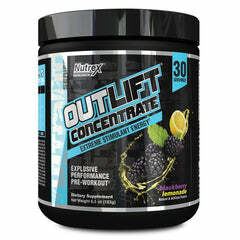 Amplify your workout with AMPLIFY’s concentrated form of Creatine Hydrochloride. 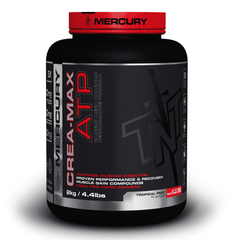 AMPLI-CRETE is a salt based form of creatine, which is ultra-soluble in water and more absorbent than creatine monohydrate. When ingested, Beta-alanine combines with histadine to form carnosine. Numerous studies have shown that higher levels of carnosine lead to strength and endurance gains. 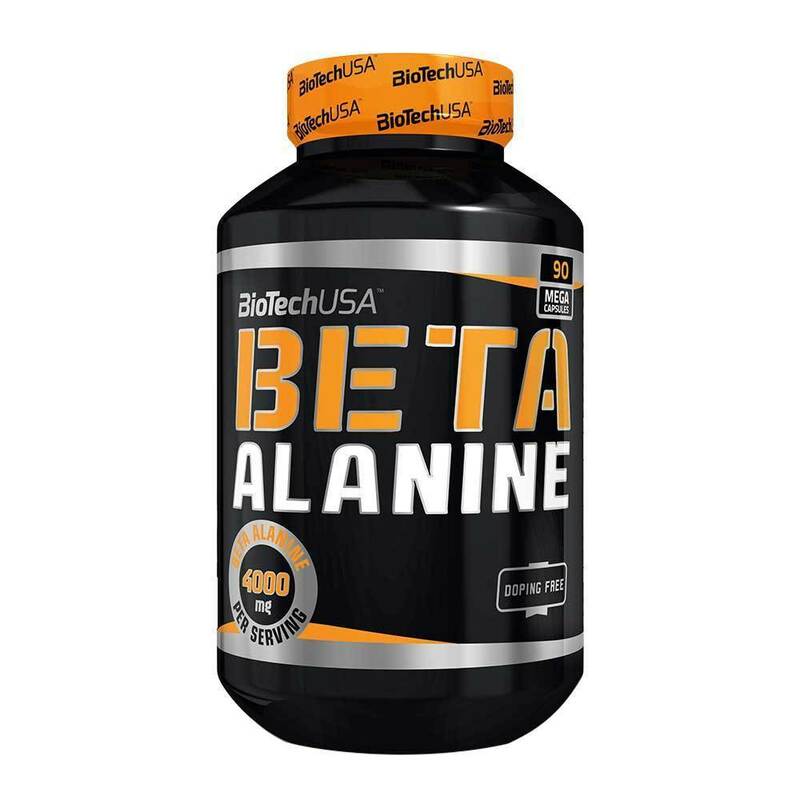 Beta-Alanine is a functional beta-amino acid in capsules, which, combined with l-histidine, contributes to carnosine (beta-alanine-l-histidine) production.